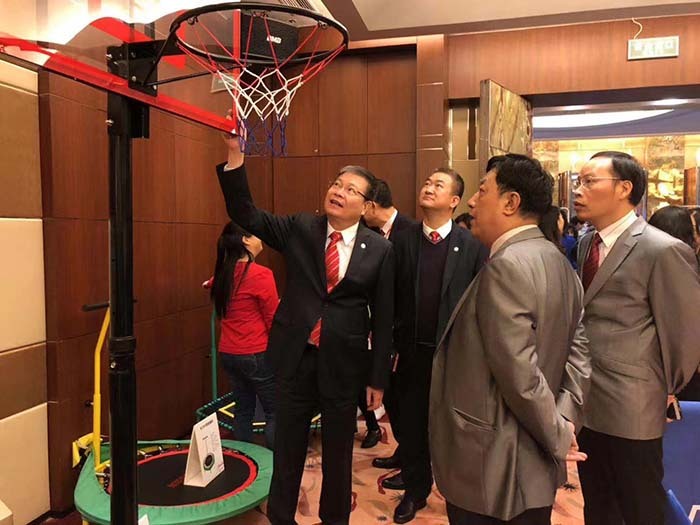 On March 15, 2019, Double fish Sports National Distributor Congress 2019 was held in zhongxin Square, Guangzhou. 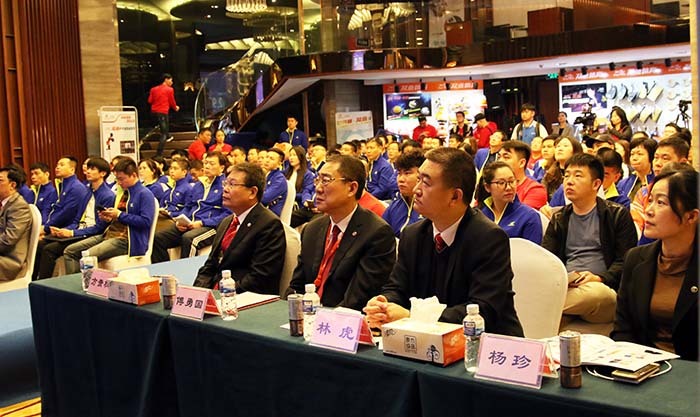 Fang Guiquan, chairman of Guangzhou Light Industry Group, Vice General Manager of Guangzhou Light Industry Group, Fu Yongguo, Chairman of Double fish Company, Ye Yiqiang, Vice Chairman and General Manager of Double fish Company, Li Hong, Vice Secretary of Party Committee of Double fish Company and nearly 50 distributors invited to attend the meeting jointly. 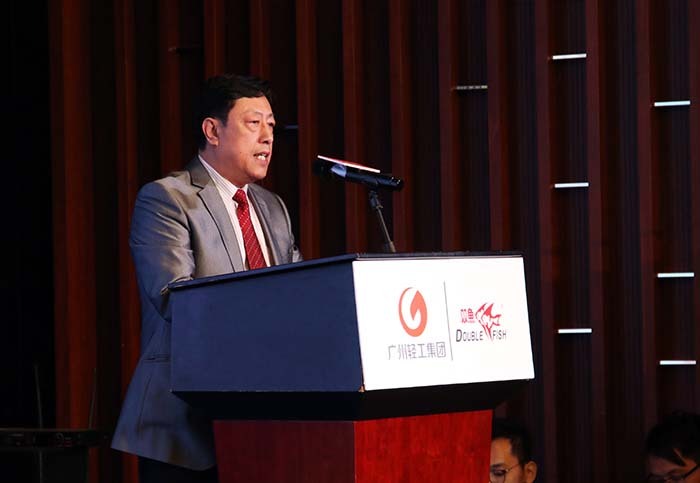 First of all, Vice Chairman Ye Yiqiang delivered a speech. 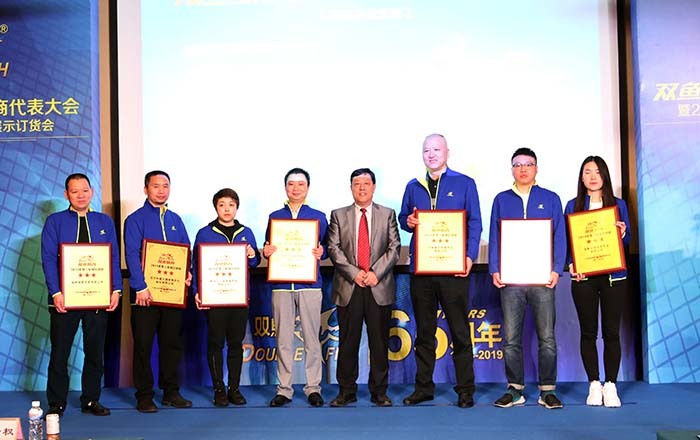 He warmly welcomed the guests and thanked the distributors for their support to Double fish in 2018. 2018 is a year for Double fish to make progress. 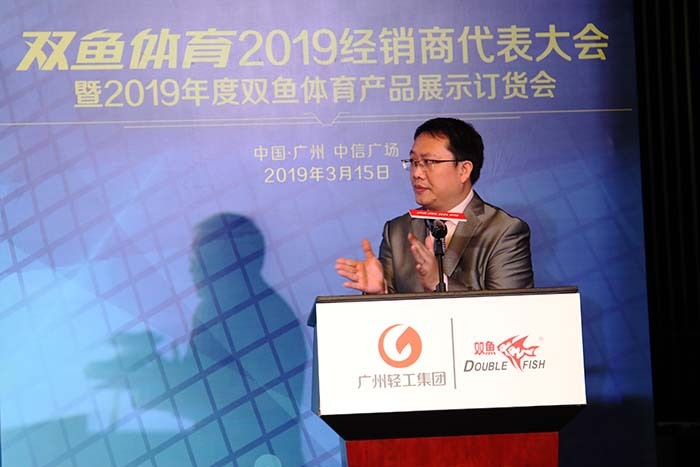 Looking ahead to 2019, Mr. Ye hopes that Double fish will continue to work hand in hand with other distributors. 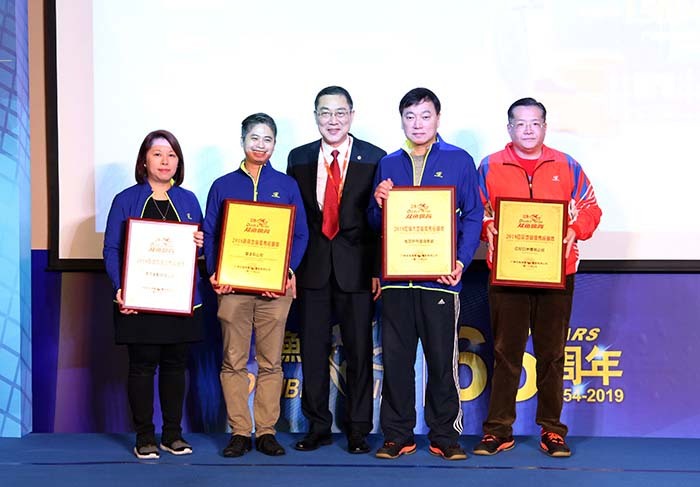 The second item of the meeting was to commend the outstanding distributors in 2018. 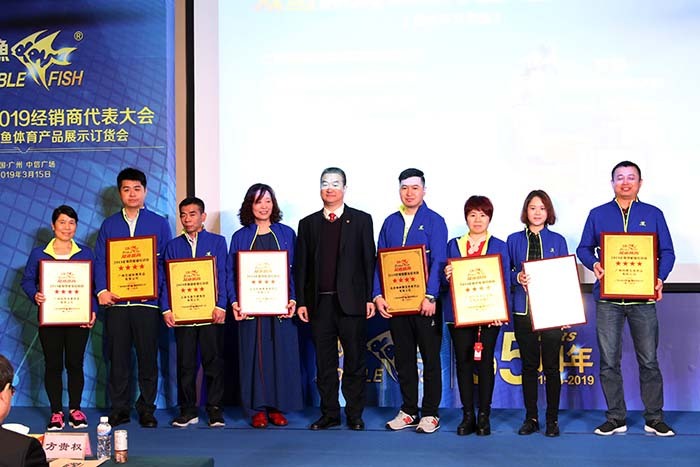 Wu Huaqiang, deputy general manager of Double fish Sports, read out the list of the winners and invited the group leaders to present the awards. 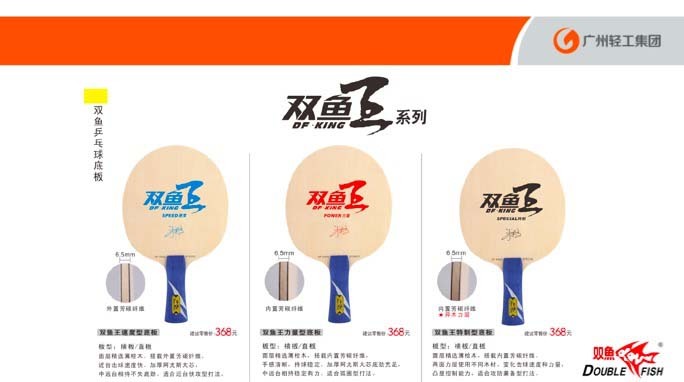 At this new product ordering meeting, Double fish launched a number of bright products, from table tennis to the three major balls, from professional equipment to footwear, Double fish will integrate its unique design concept into the product. 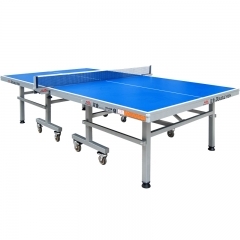 Among them, new products of Table Tennis include new Aone Rubber, The king of Double fish racket, Double fish Juniper serious racket , new professional table tennis shoes and clothing, as well as table tennis, table tennis and serve machine. .
Aone rubber is a kind of sticky rubber biased towards backhand. Excellent control performance and comprehensive price ratio are the biggest selling points of this rubber. 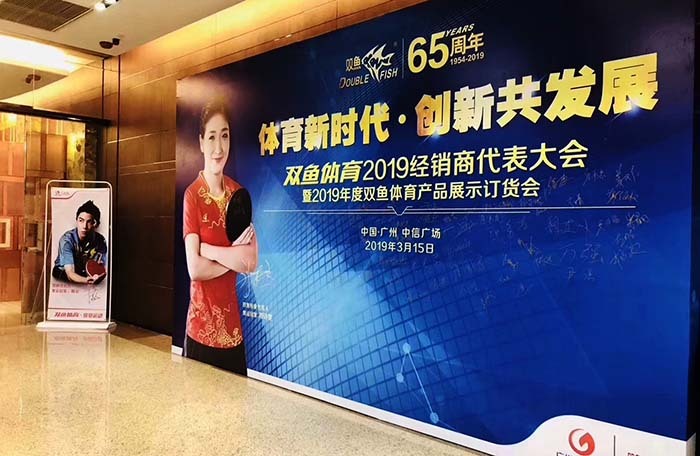 In the pre-promotional activities of elite table tennis, it has set a record of 300 pcs sold in a single event. 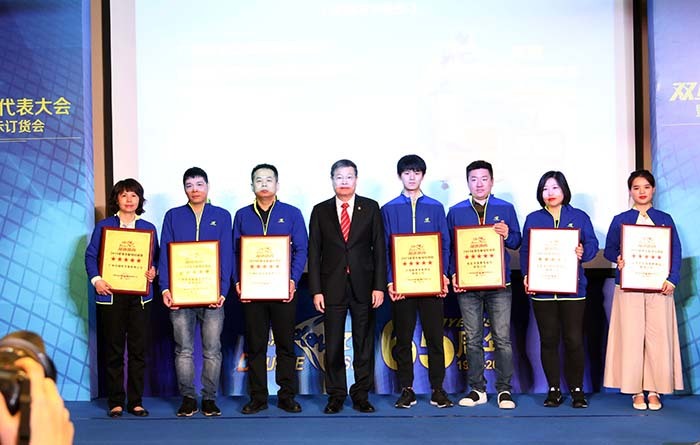 The king of Double fish is the first professional backplane launched by Double fish brand after signing Liu Shiwen. 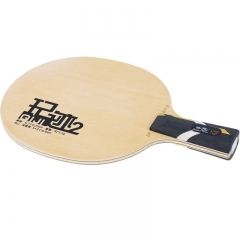 According to its structure, this backplane can be divided into three models: built-in carbon (perfect handle), external carbon (strong attack) and two-sided heterogeneity (positive and negative balance). 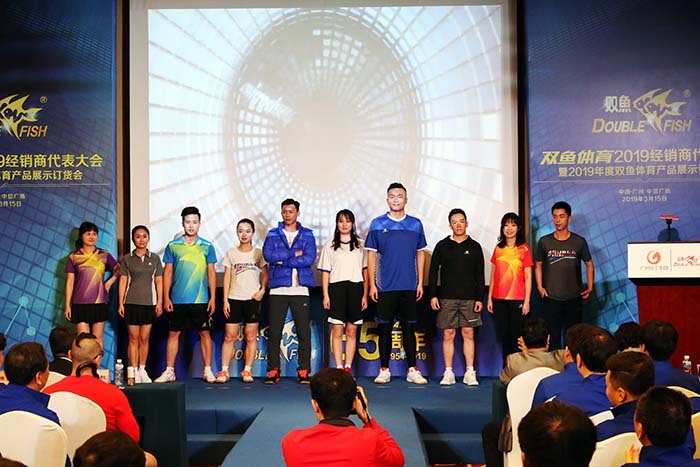 After Liu Shiwen and Guangdong team try to improve the racket, they will be put into the market. 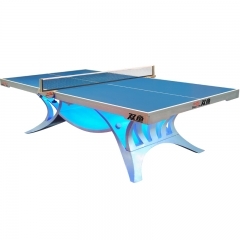 Among the products of billiards,Double fish mainly optimizes and upgrades the best-selling models of billiards. 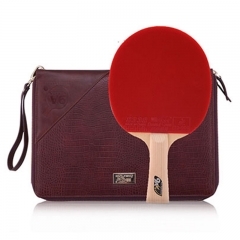 Addition and price increase are the most vivid description of the products of the billiards. 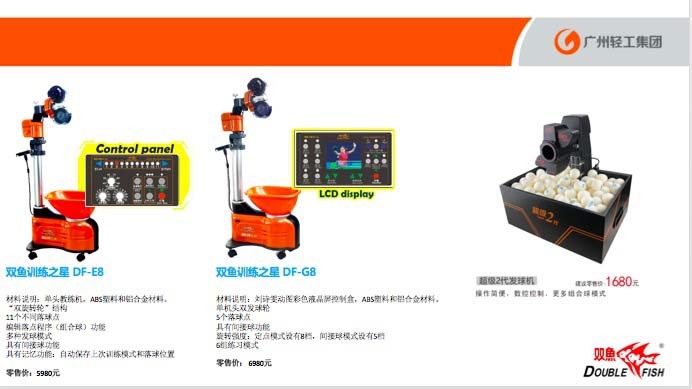 Double fish training star DF-E8, DF-G8 as high-end service machine products, for the first time joined Liu Shiwen motion picture color LCD control box, function design more intelligent, strong sense of science and technology. 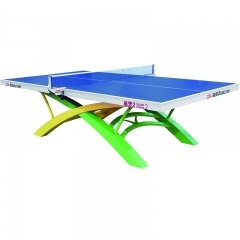 The super second generation serve machine is a kind of super value serve machine for family use. 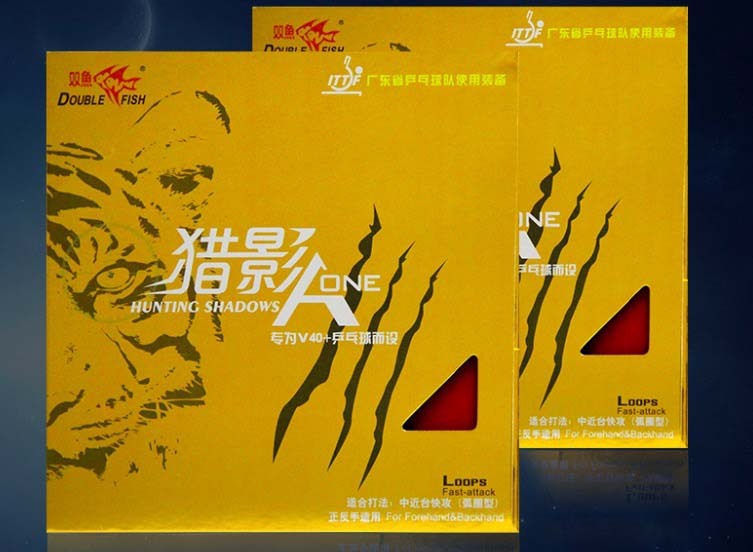 Double fish pays more and more attention to the design idea of "bringing happiness into family". 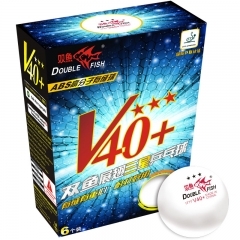 In addition, Double fish has also introduced new products of badminton and three major balls. 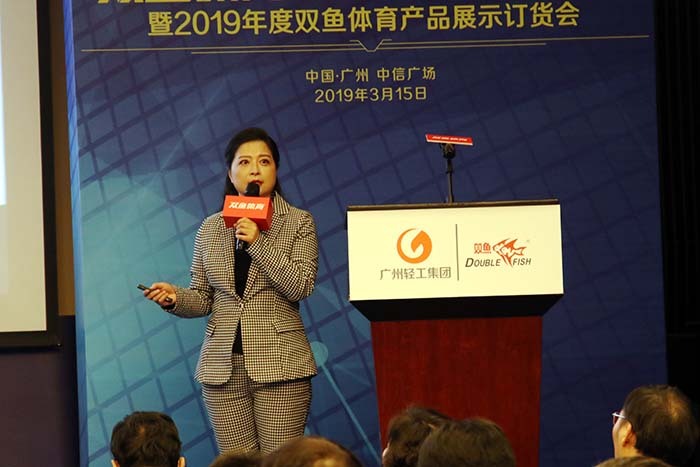 In the new fashion show segment, Double fish e-commerce team joined forces, wearing the new fashion show. 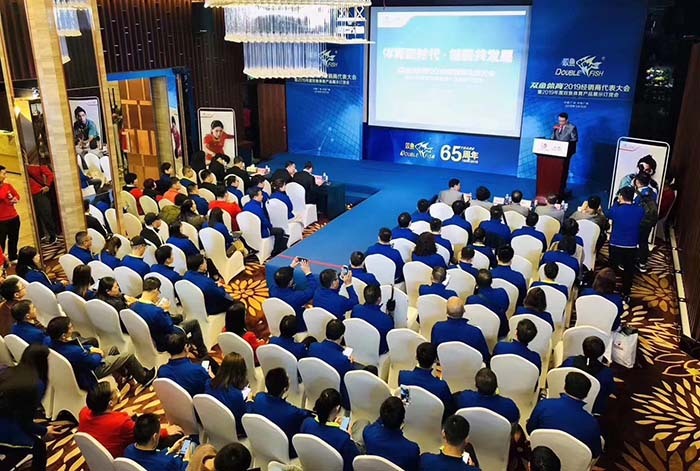 In the afternoon, Double fish arranged for participating distributors to visit the Pisces Conghua Production Base. The meeting was successfully concluded.